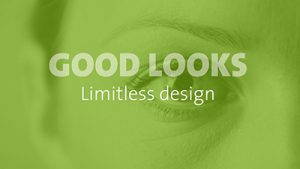 Is the world ready for designer ceilings with acoustical qualities? It should be. Too much is namely being built without all that much thought. Tall buildings. Remarkable buildings. Interiors for millions upon millions. Or more to the point, much is put into calculations but the beautiful shapes and great sound are often entirely ignored or fall victim to efficiency measures. 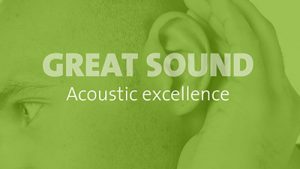 Bad acoustical environments are a growing problem in society – with sleep disorders, difficulties in concentration, stress and people missing work due to ill heath as the consequences. Join with us and reject solutions that are unattractive, with poor sound and effects detrimental to health. 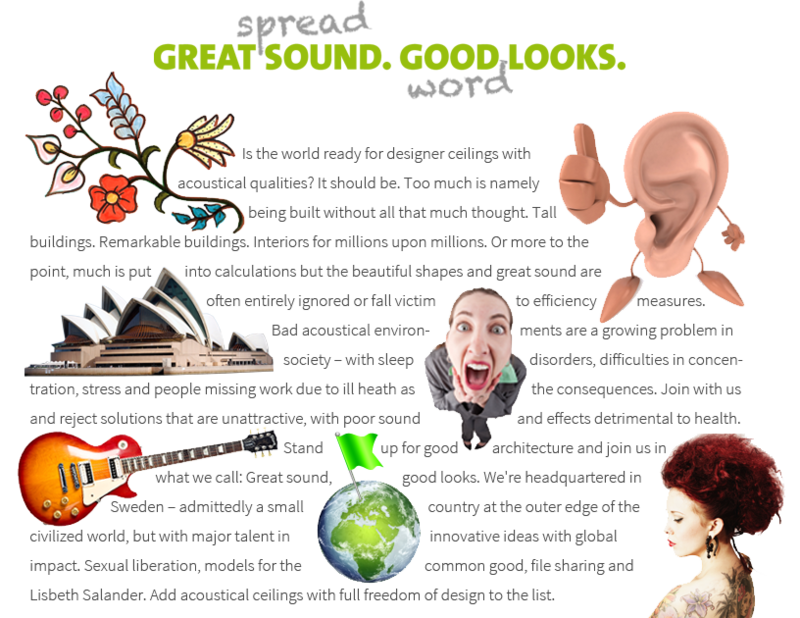 Stand up for good architecture and join us in what we call: Great sound, good looks. We’re headquartered in Sweden – admittedly a small country at the outer edge of the civilized world, but with major talent in innovative ideas with global impact. Sexual liberation, models for the common good, file sharing and Lisbet Salander. Add acoustical ceilings with full freedom of design to the list.